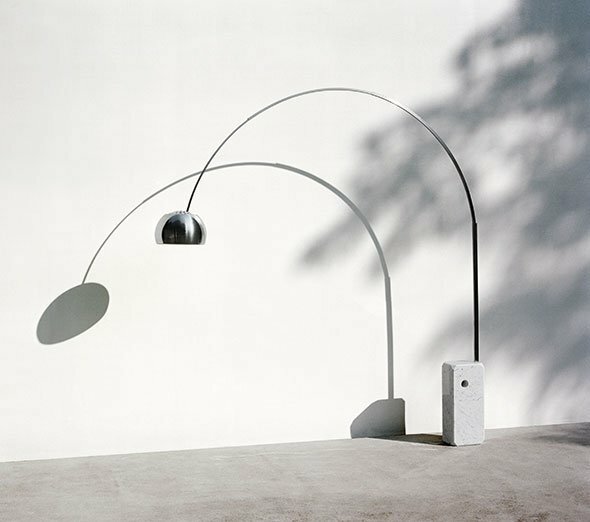 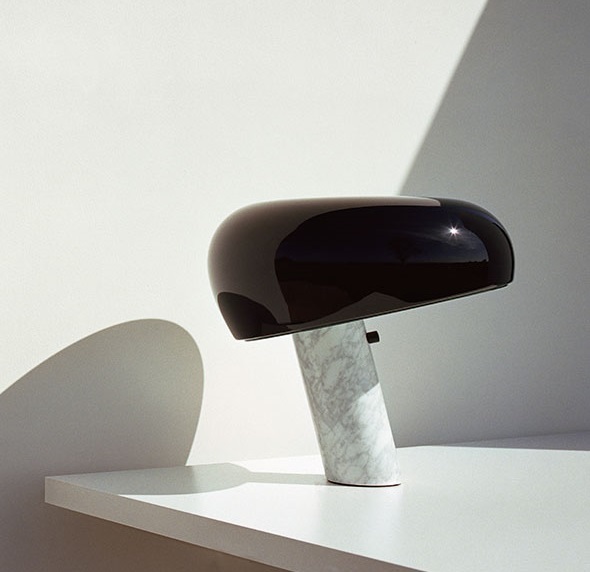 The Arco floor light is arguably the most iconic design that Flos have ever produced. 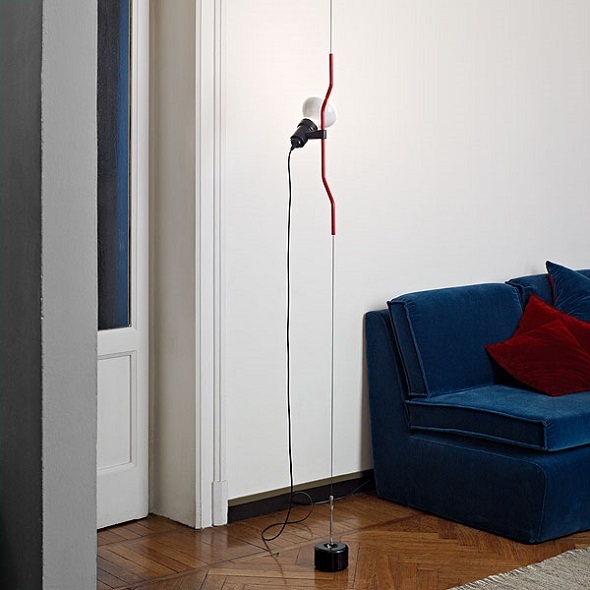 Designed by Achille Castiglioni & Pier Giacomo in 1962, its clean simple lines have made the Arco a design classic. 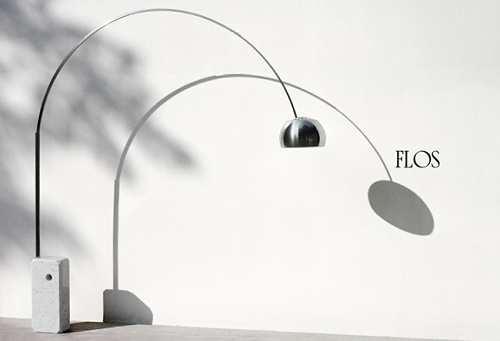 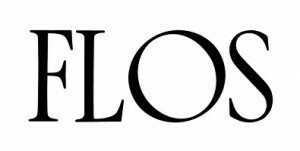 In 2013 Flos launched a new version on the Arco which would utilise the latest LED technology. 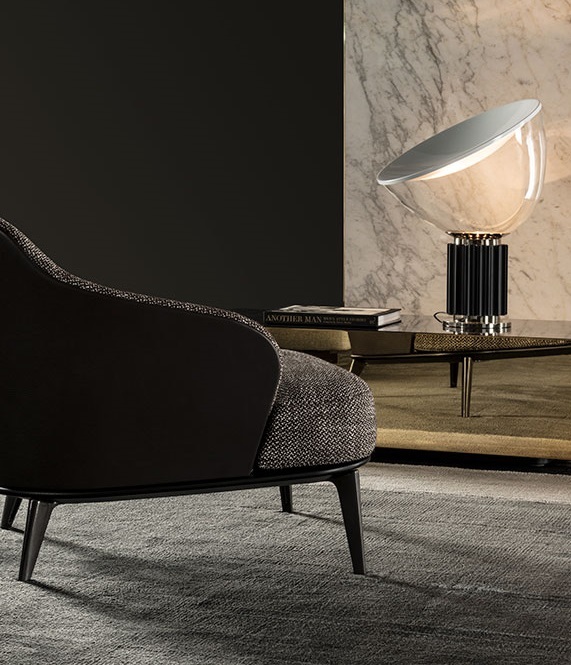 The Arco regains its classic design but now also benefits from LEDs which allow the design to produce the same quality of light whilst being far more energy efficient.